The EVTA 6th Annual Insane Terrain 5K and 1st Annual 25K trail races start at the Elkin Municipal Park and take advantage of new trails and bridges along the Big Elkin Creek. Enjoy the beautiful scenery including waterfalls, mountain terrain, wildflowers and the fall colors. Our race is also the same morning as the annual Yadkin Valley Pumpkin Festival in Elkin. The 5K course is a single loop beginning at the band shell behind the Elkin Rec Center and crossing the two new bridges over the Big Elkin Creek. After the second bridge crossing, the run will proceed to the Elkin Reservoir Lake to the new mountain bike course. The route will meander through woods over hilly terrain crossing two small creeks and an old brick bridge while running parallel with the Big Elkin Creek. The last half mile will be a flat and fast finish to the park while enjoying the views of the Shoe Factory waterfall, autumn leaves and the Big Elkin Creek. All runners, hikers, walkers are welcome! Great awards and cash prizes! 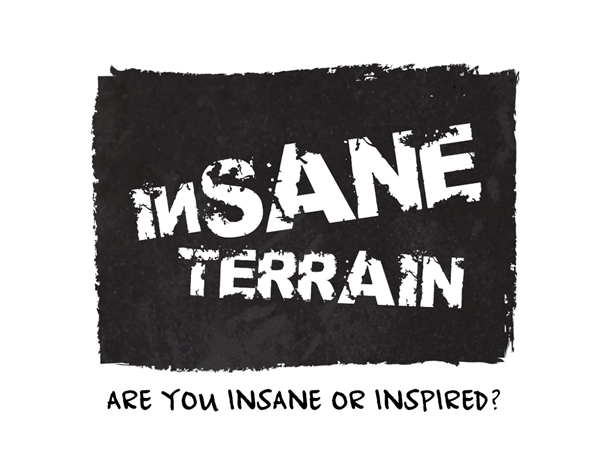 **All those registered by September 7th are guaranteed one of our super-cool Insane Terrain Race Tees! Online registration ends 6:00 PM 9/19/18.